Text: Viditz-Ward Vera, Mofokeng Santu et al. cm 25×33; pp. 432; COL and BW; hardcover with dust jacket. 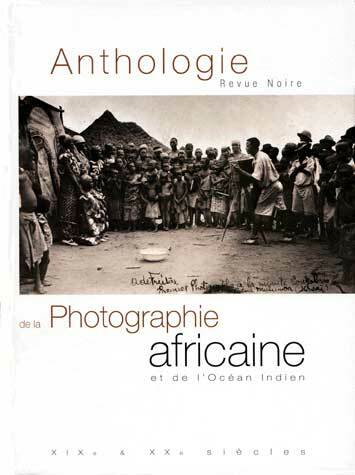 Publisher: Édition Revue Noir, Paris, 1999.